Yes we even ship to Russia! If you have trouble with our shopping cart, please disable your Pop-up Blocker. NOW IN OUR 18th Year!! 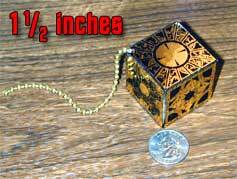 We are no longer taking orders on the moveable cube until we can source a new brass supplier. We are no longer taking orders on the brass/mahogany cubes until we can source a new brass supplier. 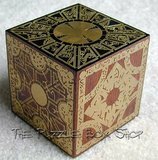 Mahogany Base (puzzle box NOT included). Just like a Rubik's Cube stand but it is CLEAR and without the wording. 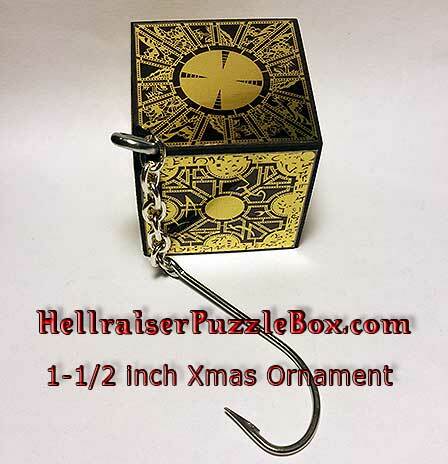 Shipping is FREE for this item when ordered with a cube. 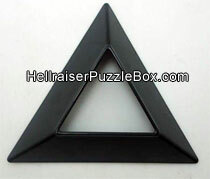 A black plastic Cube stand, no wording. 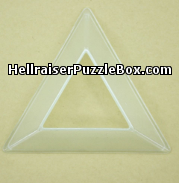 Shipping is FREE for this item when ordered with a cube. 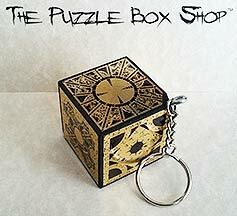 Return Policy: We here at The Puzzle Box Shop hope you find pleasure in your purchase. But if you happen to receive a defective item please contact us immediately for an exchange. Refunds are not given for any reason. So please contact us with any questions you have BEFORE you place your order. Please note that we refund shipping costs only if the return is a result of our error.